This recipe for Old-Fashioned Oatmeal Bars with Jam is a classic for good reason. 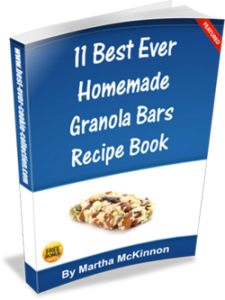 It makes delicious Oatmeal Bars with minimal time and effort. There are lots of different Jam Bar Recipes around, including many that use a cake mix, but with just seven common everyday ingredients, I think this recipe is just as easy and much tastier! Oatmeal Bars with Jam are versatile too. You can make them with whatever flavor jam you prefer. My all time favorite, is raspberry but strawberry rhubarb is great too. And of course, the better the jam, the better the Jam Bars, so when you acquire some really high quality jam, don't forget these Oatmeal Cookie Bars! 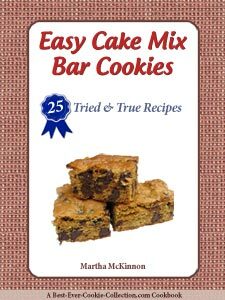 This cookie bar recipe has been around for decades. 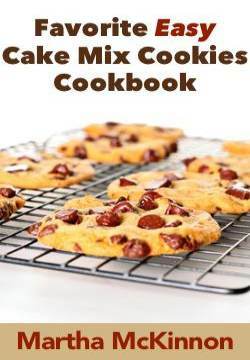 It's from the old Betty Crocker's Cooky Book where it is listed as a suggested variation for her date bars recipe. Position one of your oven racks in the middle and preheat the oven to 400F degrees. Grease an 13x9-inch baking pan with non-stick cooking spray. Alternatively, for easy removal and cleanup, line your pan with foil and grease the foil. In a small bowl, whisk together the flour, baking soda, and salt until combined. In a large bowl combine the sugar and butter, with an electric mixer on low speed or with a wooden spoon, until well blended. Stir in the flour mixture and oats. Bake on the middle rack for 25 to 30 minutes or until lightly browned. This recipe makes one 13x9-inch pan of Oatmeal Bars with Jam.